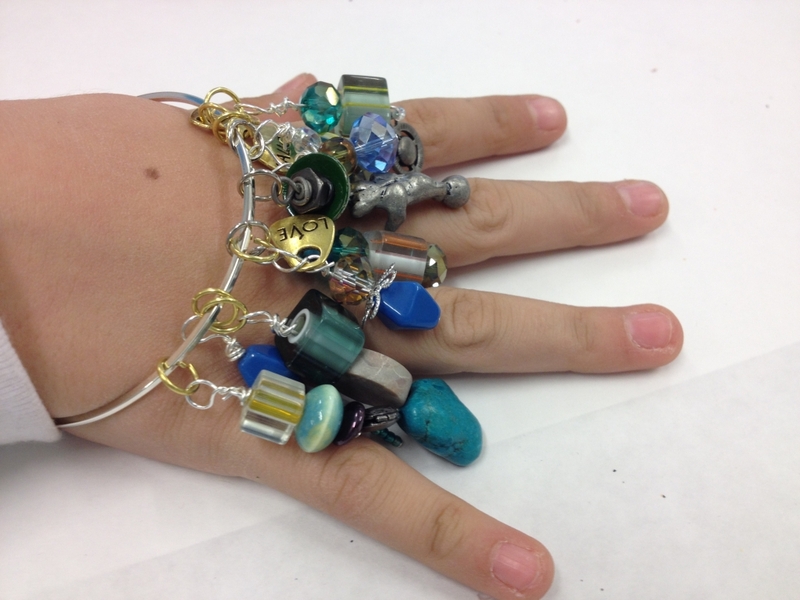 A one-week camp where students will receive both group and individual instruction on basic skills to create beautiful and artistic jewelry to wear. Students will learn different methods of create unique masterpieces! Every week will highlight different projects.